TEST RESULTS ARE HERE!! The state of California has officially released the results from the 2015 Spring assessments yesterday. Families with students who took those assessments should be receiving individual reports mailed home soon. Since these tests and reports are brand new, I thought I would share a video prepared by the California Dept of Education (CDE), which explains how to read the new student reports. CAPTA.org has links to this video in Spanish and English as well as links to grade level parent guides to the new assessments on its homepage. Since this test is brand new, you cannot compare the results from the tests in the spring to the results from tests taken in the past. These results will set a baseline for future comparisons and guiding instruction in the future. For those of you interested in exploring additional data, the California Department of Education has results for every school and district as well as a ton of additional resources available at: http://caaspp.cde.ca.gov/. 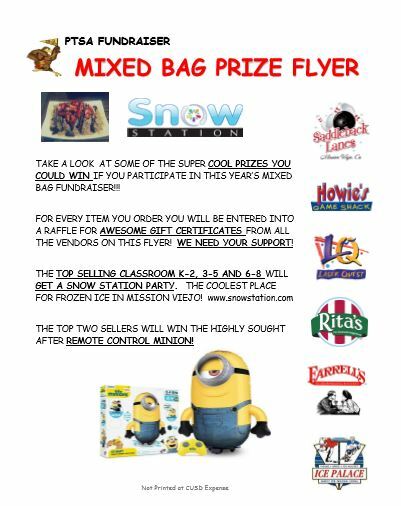 You still have time to support Hankey’s PTSA and purchase merchandise from our MIXED BAG DESIGNS FALL FUNDRAISER. Sales will be continuing through Friday, Sept 11th. Remember- our goal this year is to sell five items per child. For every item sold, your child will be entered into a raffle to win some amazing prizes. You can also order online. This is a great way to reach out to relatives and friends who live out of town. It’s as simple as sending them the link with our school ID#90171. Don’t forget to add the students name with the order. Shipping is free for orders $75 and up and will go directly to your home. The catalogs are filled with an array of bags and accessories, cool kitchen gadgets and wrapping paper!! 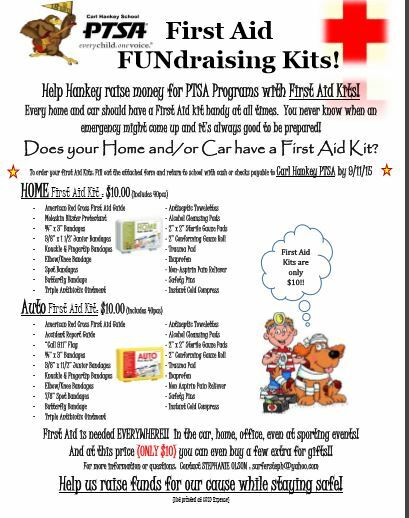 So start your holiday shopping early and support the PTSA and the many wonderful programs we help keep at our school. Order forms can be returned to your child’s teacher. For middle school students please return to your homeroom teacher! 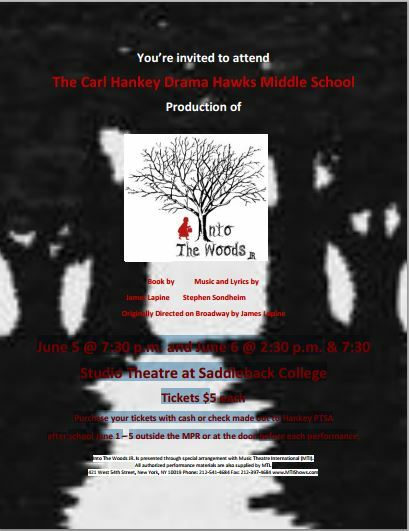 Extra packets and order forms can be found in the front office. WeROCK is a 501(c) (3) nonprofit, public-service corporation that provides after-school intervention programs for Middle and High School students in the Orange County, California area. Based on the idea that life is like a Marathon, the mission of WeROCK is to teach our community’s teenagers the important life skills of goal setting, self-reliance, discipline and self-confidence through the design and delivery of instructional programs focused on the proper training for, and completion of, a marathon. It doesn’t matter if you are a super athlete or not an athlete at all. Over the course of 8 months we will prepare your mind and body for the distance. Because WeROCK is non-competitive it allows each runner the ability to celebrate their own successes while bettering themselves along the way. We train Mon/Tues/Thurs after school and again on Saturday. Practice begins on September 8, 2015 with 1 mile and ends on May 1, 2016 with the OC Marathon event. The Kids Run the OC Program is a 10-12 week program that promotes an active and healthy lifestyle to kids to help prevent the onset of child obesity. During the 10-12 weeks, the kids have practice before school two days per week, where they accumulate a total of 25.2 miles of exercise through FUN, play activities! We are pleased to announce the 2015-16 PTSA Board! Thank you to all outgoing board members for your service, we couldn’t do it without you!